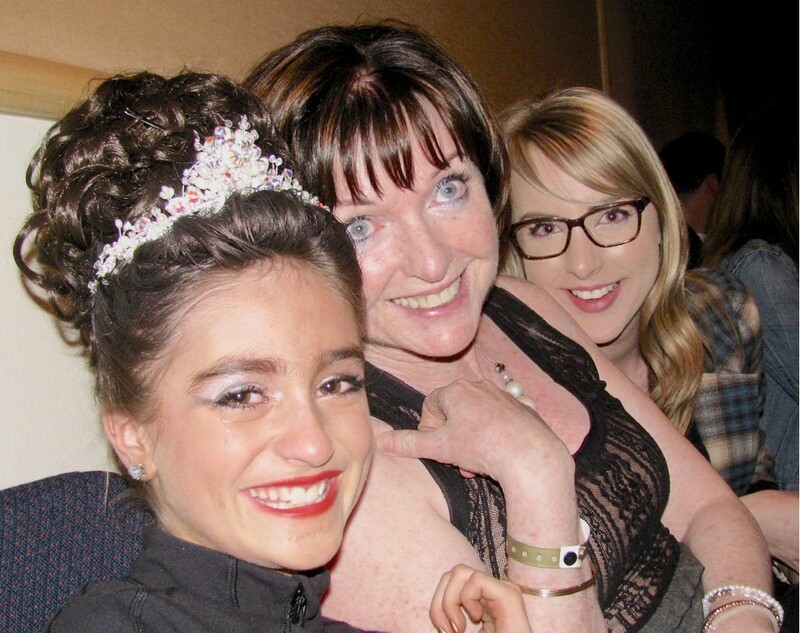 Spring Break has been a whirlwind for 11 year old Mélodie Kemp of the Watt School of Irish Dance. 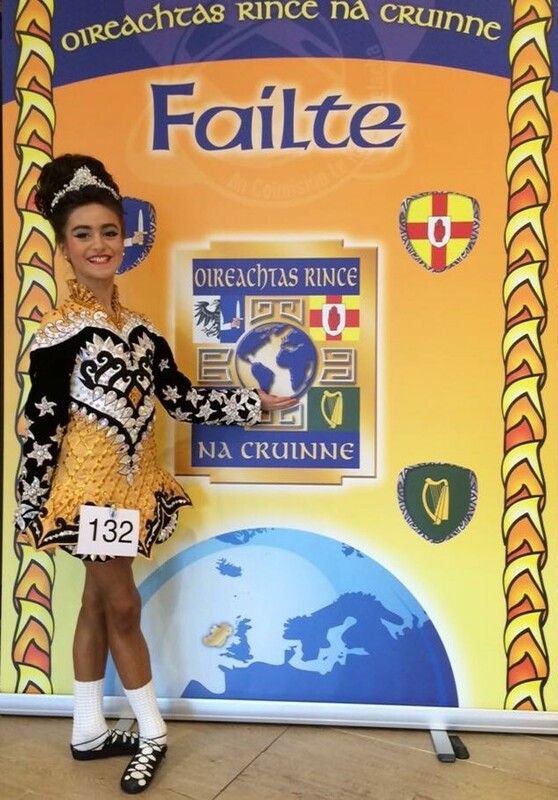 She and teammates, Emalee Chapple, Jordan Crawford and Stevie Mazur have just returned from Glasgow, UK where they competed at the 46th annual World Irish Dancing Championships. The four local dancers earned their place in the international competition with top placings at the Western Canadian Qualifier last November. Since then, the girls have been training intensely in hopes of making it to the final round of the World Championships, and perhaps earning a world medal. Kemp, who competed in the Girls 10-11 category, did just that, returning with a world medal and a smile to match it. Placing fifteenth overall amongst the top 200 dancers around the globe, Kemp also achieved the title of top Canadian competitor and was the fourth highest placing North American in the age group. Attaining a coveted world medal is a milestone achievement most work toward their entire career. Needless to say, it was completely unexpected for the first-timer. “Going in, my goal was to make it to the third round. It was such a surprise,” says Kemp, “I’m beyond happy.” After the week-long event, Mélodie’s result left her with the fourth highest Western Canadian placement, ages 10 to 35. Now it is back to the studio for the Watt School of Irish Dance, this time in preparation for the North American Irish Dance Championships. Twelve members of the Fort St. John school will be competing in Orlando, FL this July: Kale Dietz (10), Naia Gibbons (10), Mélodie Kemp (11), Emalee Chapple (11), Haley Korfmann (11), Jade Gibbons (12), Gracie Chapple (13), Jordan Crawford (13), Courtney Cowger (15), Sarah Cowger (17), Marin White (21), and Stevie Mazur (23).